RESEARCH TRIANGLE PARK, NC- The Maintenance of Certification Assessment for Pediatrics (MOCA-Peds), a new online assessment platform developed by the American Board of Pediatrics (ABP) with help from RTI International, will soon enable pediatricians to complete their certification exams in convenient, non-proctored, and “on demand” settings. The development of this new platform is detailed in a paper in Pediatrics which offers insight and details the platform’s conception and development, from a two-year pilot study with thousands of pediatrician volunteers to a report on its feasibility and acceptability. 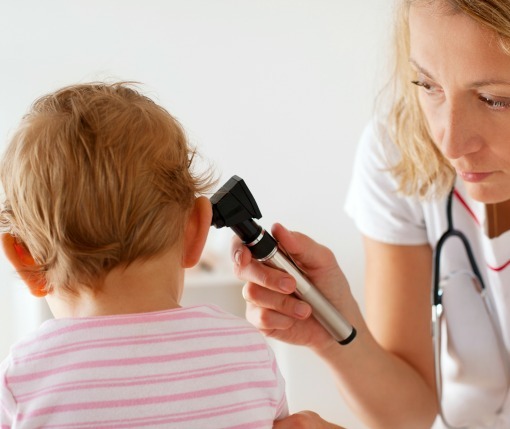 The ABP certifies that pediatricians meet standards of excellence established by their peers. Board-certification helps assure the public that a general pediatrician or pediatric subspecialist has successfully completed training and fulfills certification requirements. One of those requirements is passing an exam. For the last several years, the ABP has offered its diplomates only one way to fulfill the exam requirement: a proctored, closed-book examination administered at a secure testing center every ten years. Beginning in 2019, when MOCA-Peds goes live to a set number of diplomates, participants will be able to answer questions throughout every quarter of each calendar year of their maintenance of certification (MOC) cycles whenever and wherever they want by using a computer, tablet or smartphone. They will also be allowed to use resources (e.g., the internet) to help answer questions. “We wanted to address three overarching goals with MOCA-Peds: 1) maintaining a psychometrically sound assessment, given our role as a credentialing body; 2) enhancing learning opportunities as part of MOCA-Peds; and 3) improving the MOC experience,” said Adam Turner, MPH, paper coauthor and Research Program Manager at the ABP. To read the paper, please visit the Pediatrics website; to learn more about the new assessment option, please visit ABP.org/mocapeds.